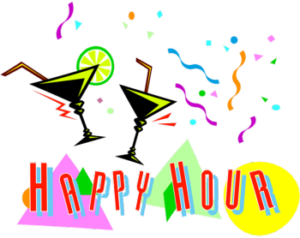 Join your Huntwick neighbors for another Huntwick Happy Hour! Unwind from the busy week at the Huntwick Recreational Facility. This is open to all Huntwick residents! Cover charge, $10 per person.